This is a complete guide for buying security cameras. 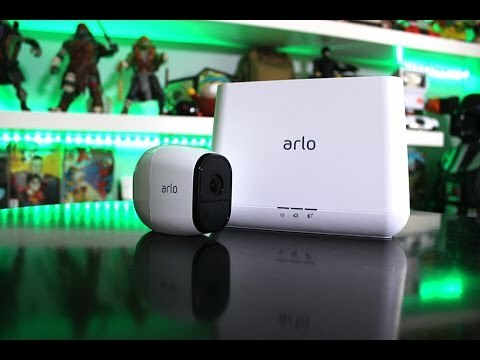 This video includes a comparison between wired and wireless cameras. 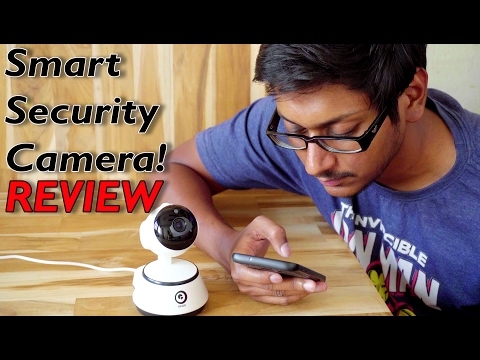 Nest Cam IQ Review – Is This Thing Even Worth It?